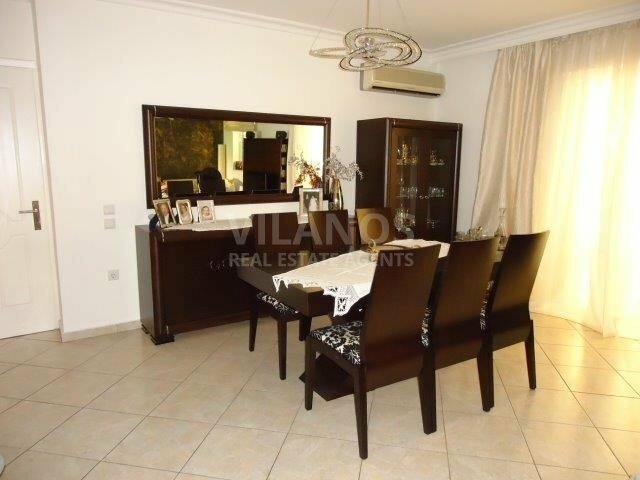 Code No.11206 For sale 2 bedroom apartment in Ampelokoipoi area in Athens . No relevant distances available for display. 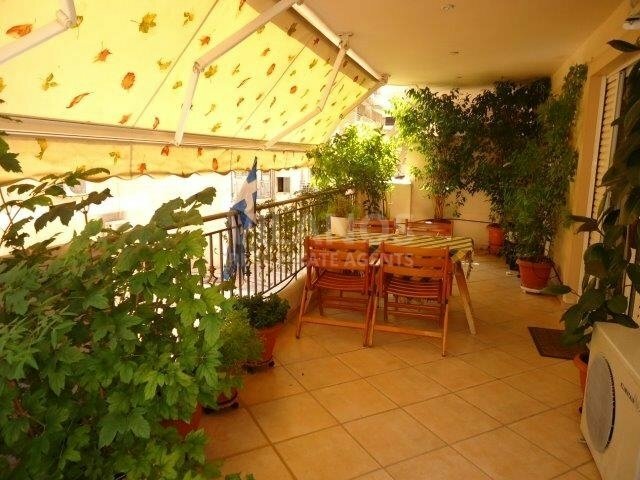 Code No.11206 For sale 2 bedroom apartment in Ampelokoipoi area in Athens . Covered area 86 square meters and 20m2 covered veranda . Featuring 2 bedrooms, living room, kitchen (open plan), 1 w/c (quest and main with bathroom) 2 covered veranda. It’s also with fitted appliances, fridge, dish washer, washing machine, TV, full a/c, c/h, light features, roller blinds and water pressure system. The apartment is located centre of the town in one of the nicest and quiet area, close to it have all amenities . It is perfect for those who are looking for a home that offers convenience and a contemporary way of life.